In this post, we are going to look at streaming an audio file into an in-progress phone call. 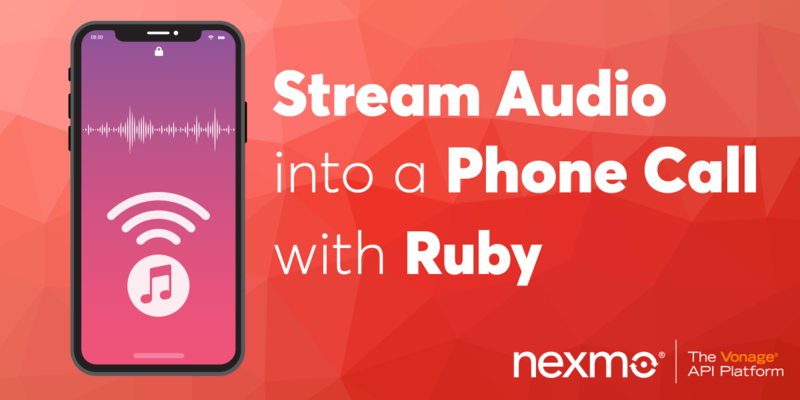 There are many use cases for streaming audio files into calls, and with the Nexmo Voice API and the Nexmo Ruby gem, it is a relatively straightforward process. Whether you want to share music with someone over the phone or a snippet from a work meeting, you can do so with a few lines of Ruby and Nexmo. The source code for this blog post is available on GitHub. Let’s start by purchasing a phone number we can use for testing. We’ll use the Nexmo CLI to purchase the number. Go ahead and save that phone number you just purchased. We will be using it in just a moment in our code. We’ll also use the Nexmo CLI to create a new application. We need to create an application to use the Voice API. keyfile: This is where we store the private key that we need for authentication. We will redefine both the answer_url and the event_url in our code. It is important to note that they need to be externally accessible URLs for the Nexmo platform to access. For our local installation, we can use ngrok to make our local server externally available. You can find more information on using Nexmo with ngrok at this blog post. The nexmo app:create command also provides us with an application ID, which we will use in a moment in our code, alongside the new phone number we acquired. At this point, we now have the information we need to create our application. We are going to create a Sinatra web server that serves four routes, three GET requests and a POST request. The GET requests initiate the phone call, provide the NCCO instructions to the Nexmo platform and streams a silent file to keep the call open. The POST request streams the audio to the call once it has been answered. Your NEXMO_API_KEY and NEXMO_API_SECRET were provided to you when you signed up for a Nexmo account at the beginning of this walkthrough. You can reaccess them in your account settings. Your NEXMO_APPLICATION_ID is what was returned to you when you created a new application with the Nexmo CLI. 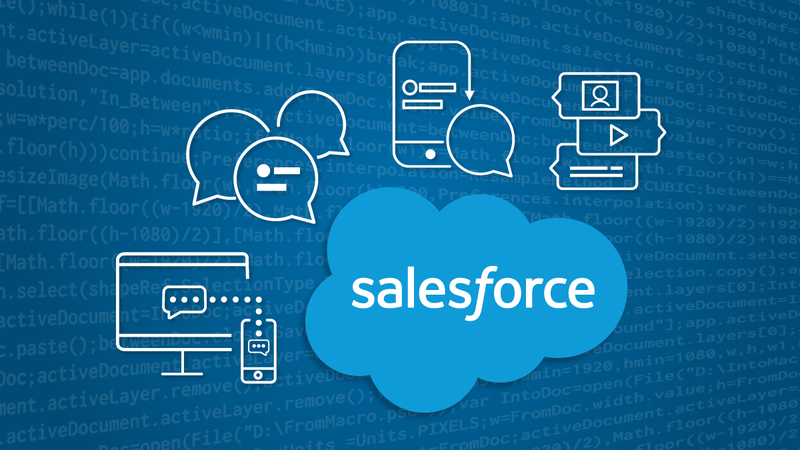 Likewise, your NEXMO_APPLICATION_PRIVATE_KEY_PATH is the file path to the file you specified when initializing a new application with the CLI. In our example, it is ./private.key. Your NEXMO_NUMBER is the phone number you purchased, and the NEXMO_TO_NUMBER is the phone number you wish to call. If you are committing this to GitHub, please make sure also to create a .gitignore file and adding .env inside of it to ensure that your credentials do not get published online by accident. Next, we are going to initialize a new Nexmo client instance utilizing those credentials and the Nexmo gem. At this point, we now have a credentialed Nexmo client instance and our streaming audio defined. What are we missing? The phone call of course! 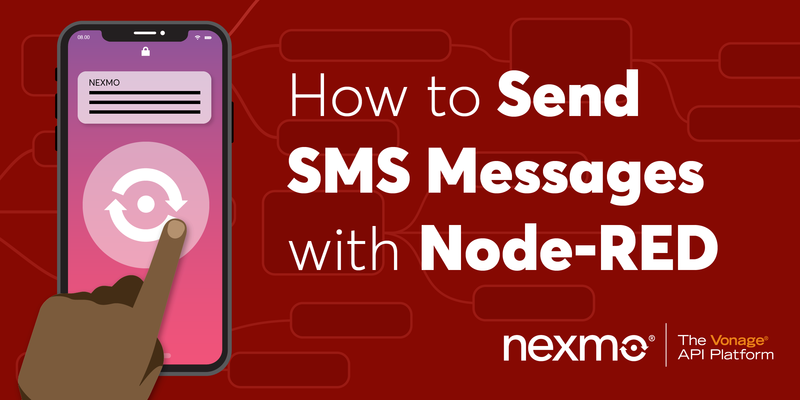 First, let’s get our ngrok externally accessible URL that we will use to make our server available to Nexmo to receive our call instructions from and to send call status updates back to. Once you have installed ngrok, open a new console window and execute ngrok http 4567 from the command line. This will initiate a new ngrok server on port 4567 that parallels our Sinatra server, which is also running on port 4567. You will see a status displayed to you that contains the ngrok URL under the Forwarding parameter. Go ahead and copy and paste that URL into the BASE_URL constant variable in server.rb. While we are defining our variables, let’s go ahead and set the path to our streaming audio file, and we’ll define it as a CONSTANT variable. We now can create a URL path to /new that when accessed will start the phone call. The get /new action above creates a new phone call with the to:, from:, answer_url: and event_url: parameters provided. The to: and from: parameters require both a type and a number. In our case, the type for both is phone. The answer_url and event_url need to be externally accessible URLs that the Nexmo platform can receive instructions from and send call status updates to, respectively. Once we initiate the phone call, Nexmo accesses the answer_url path looking for call instructions. We need to create that action as well. The action will render and deliver the instructions as JSON. The instructions provide the action, the URL path to a silent audio file that will play in the background keeping the connection open and a loop parameter, which we set to 0. Lastly, we also create a POST path to /event that receives the call status from the Nexmo platform and send the streaming audio once it has been answered. The action parses the data received and uses the status parameter to determine when the call has been answered. A call’s status changes from started to ringing and then answered and finally, when it is disconnected, to completed. Our code plays the audio file once the status has reached answered. We also receive the unique identifier for this call, the uuid, from the data received, which is required for us to inject our streaming audio into this specific call. So with that POST action, we have finished creating our application. Now, we just need to run ruby server.rb from the command line to boot up our server and make sure we initialized ngrok to make our local server externally accessible. Once that is done, go ahead and navigate to http://localhost:4567 from your web browser and you will receive the phone call. When you answer the call, the audio will begin streaming. In approximately 40 lines of code, we have created a fully functioning web server that can call any phone number and play streaming audio into that call. 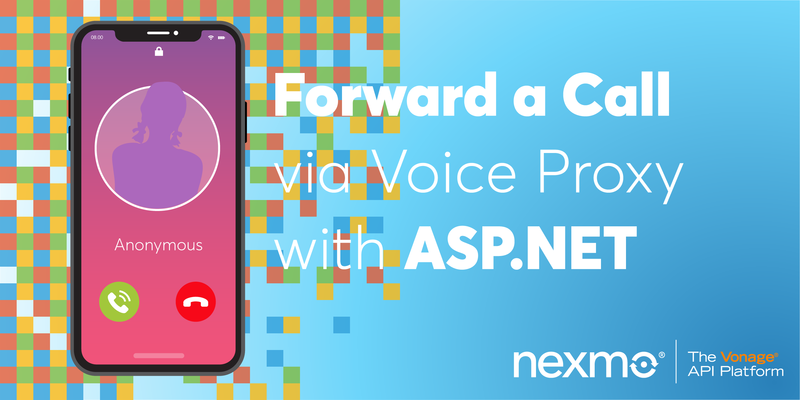 There is a lot more that can be done with the Nexmo Voice API and you can explore it entirely on the Nexmo Developer Platform. If you have any questions about this post feel free to email [email protected] or join the Nexmo community Slack channel, where we’re waiting and ready to help. Ben is a second career developer who previously spent a decade in the fields of adult education, community organizing and non-profit management. 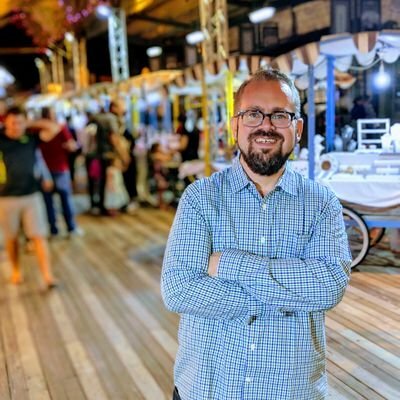 He works as a developer advocate for Nexmo, the Vonage API Platform by day and experiments with open source projects at night. He writes regularly on the intersection of community development and tech. Originally from Southern California and a long time resident of New York City, Ben now resides near Tel Aviv, Israel.